The k2 for Hyuuga, as well another BB, a CV and a Yuugumo class DD, will be introduced between Winter and early Spring. Last edited by 211303; 01-16-2019 at 01:39 AM. 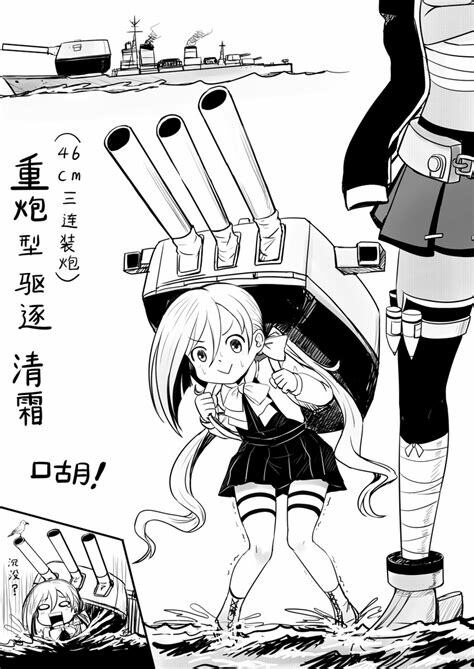 I know many are speculating that the BB and Yuugumo class are Mutsu and Kazagumo, both which would be my preference. But I can't help but think that its a distinct possibility of Yamato and Asashimo, withe timing coinciding with a Spring event focused on Ten-Go. 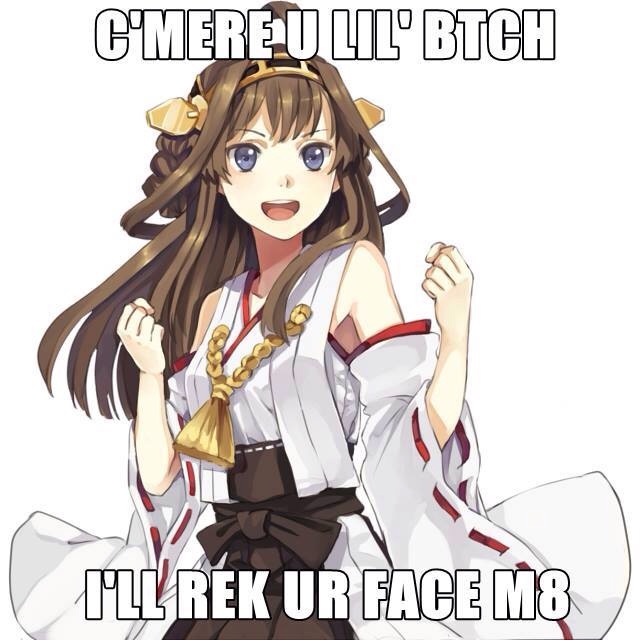 @DLRevan Well, if anything, Mutsu doesn't have much evidence on her side either. It's pretty a 50/50 situation for the two, unlike the other 3 k2. Last edited by Ferreae; 01-16-2019 at 10:21 PM. Well in my book, the remaining -guumos who would be prime candidates for a KN are Kazaguumo, Asashimo and Hayashimo. The rest do not have as noteworthy histories. Last edited by DLRevan; 01-17-2019 at 12:06 AM. Thanks to Arkayda for the signature. A Yuugumo class k2 will be introduced in the first half of Feburary, while Mutsu k2 will be introduced in the 2nd half of Feburary. 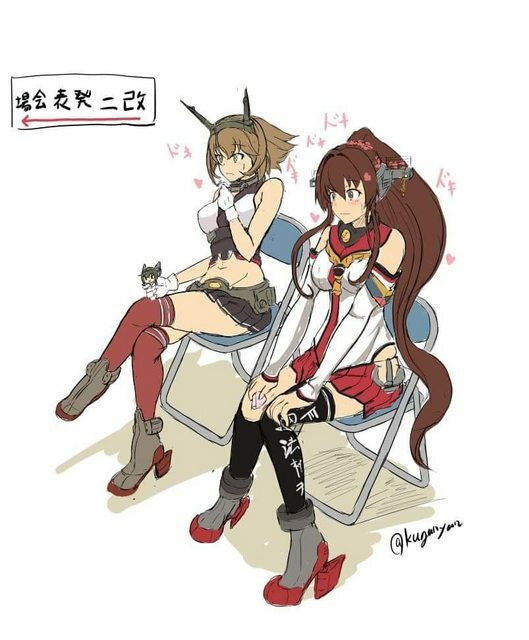 I'm pretty excited about Mutsu's K2. DDs... not so much. Not unless they don't require blueprints. Kazagumo k2 will be introduced in next maint. We also have Mutsu k2's art from Comptiq's cover. Last edited by 211303; 02-04-2019 at 04:43 AM.